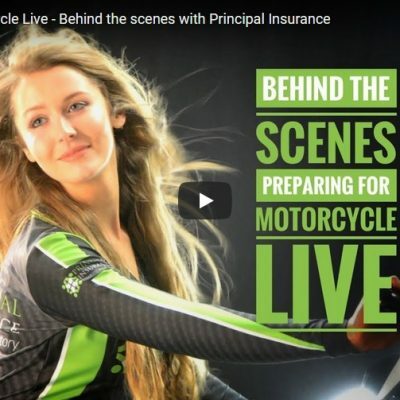 Every year Principal Insurance pulls out all the stops to put on a great show at Motorcycle Live and this year is no exception. Check out our 'Behind the scenes' video! Stafford Classic Motorcycle Mechanics 2017 show guide. Includes what's on, location and ticket prices. Penny Wardale has joined the board of specialist insurance group, Principal Insurance. She has taken on the newly created role of HR, Training and Compliance Director.